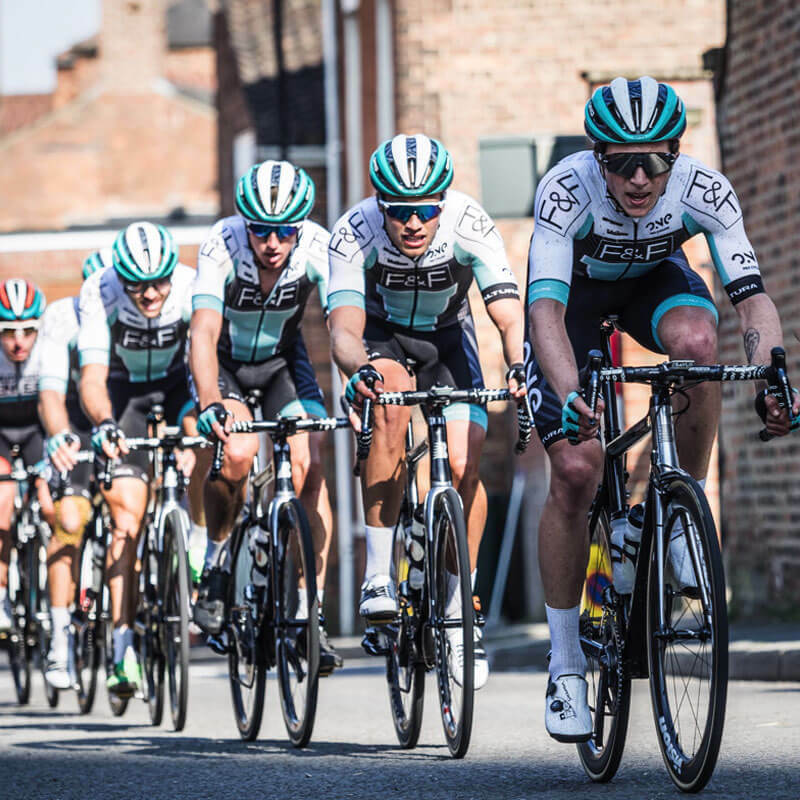 As we head into our third year of racing, ONE Pro Cycling return to Britain in 2017 to compete at UCI Continental level with a strong twelve rider roster. BUT WHAT DO ONE PRO THINK? Will arranged my diet according to my needs and I’m performing and feeling better than ever due to it. A carefully selected diet plan has helped me to build a form for this season quickly. I still get to eat everything I like but now I know the amounts I need and when to have them around my training and races. Before meeting Will, I had never really understood the full potential of improvements in performance yet to be made from a proper nutrition plan. Cycling, as with many other sports, is riddled with various nutrition fads that seem to change every week. Working with Will has taken a huge weight off my shoulders, rather than worrying about what I should be eating, I can now devote more of my energy to training and racing. So far, I’ve seen huge progress, and look forward to seeing the benefits continue.